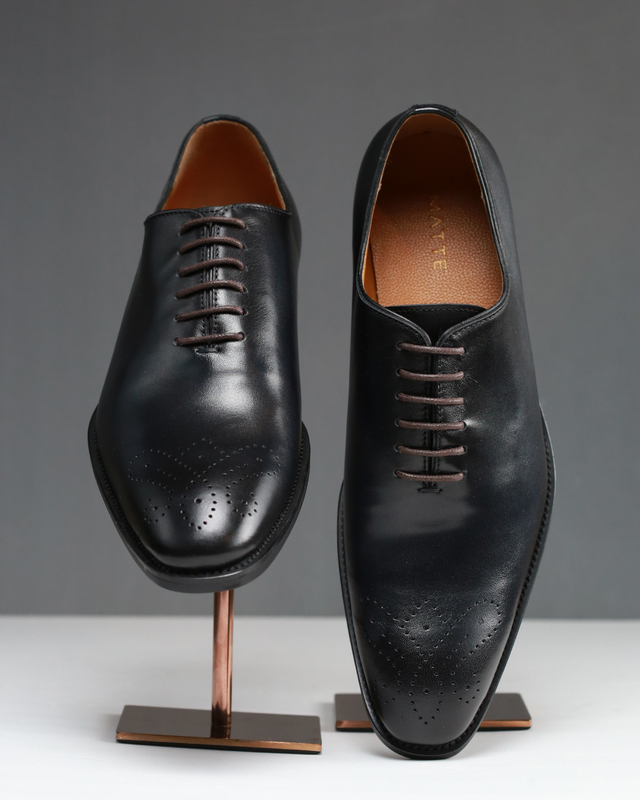 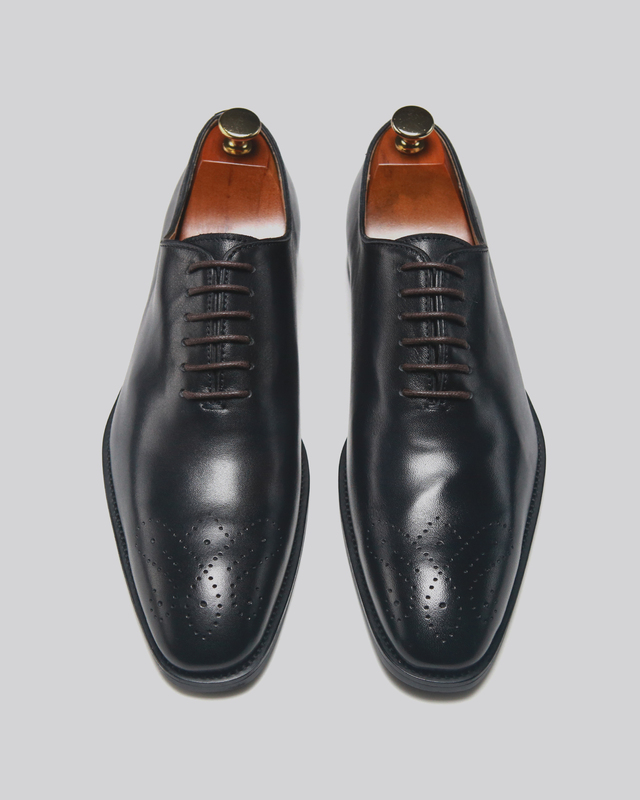 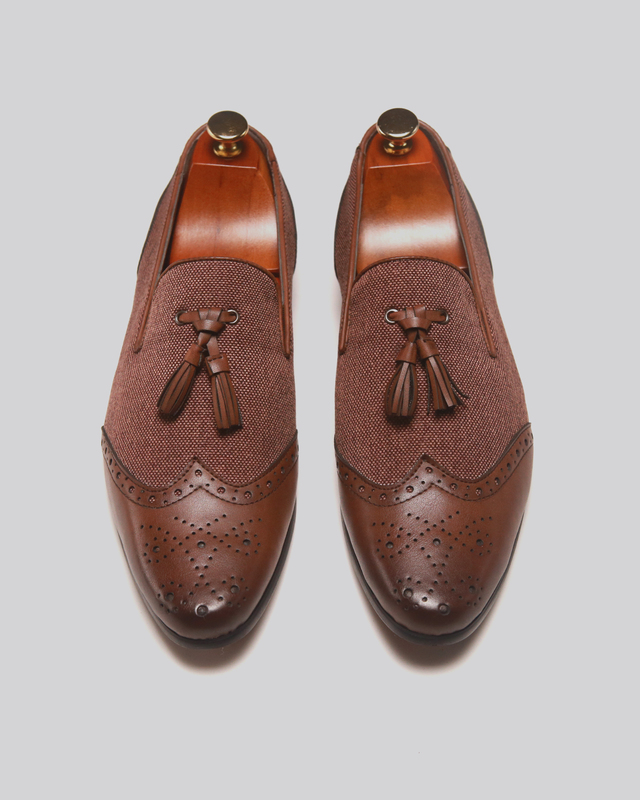 Inspired from the Italian craftsmanship of Bologna, these shoes carry an Oakwood colourway with a contrasting almond sole. 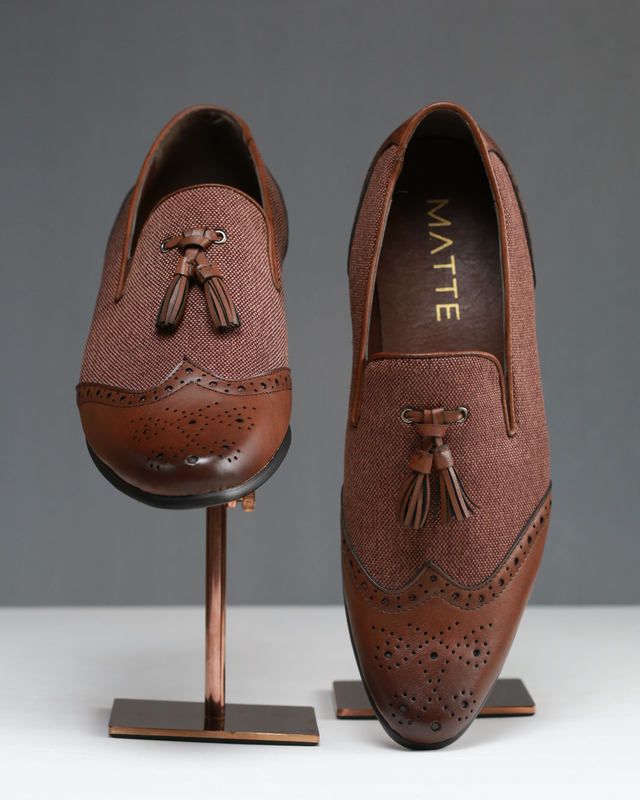 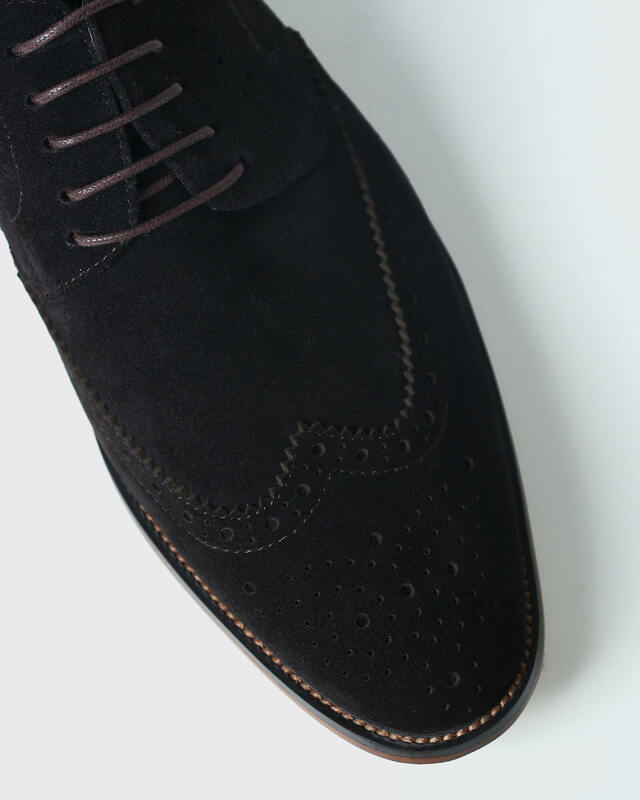 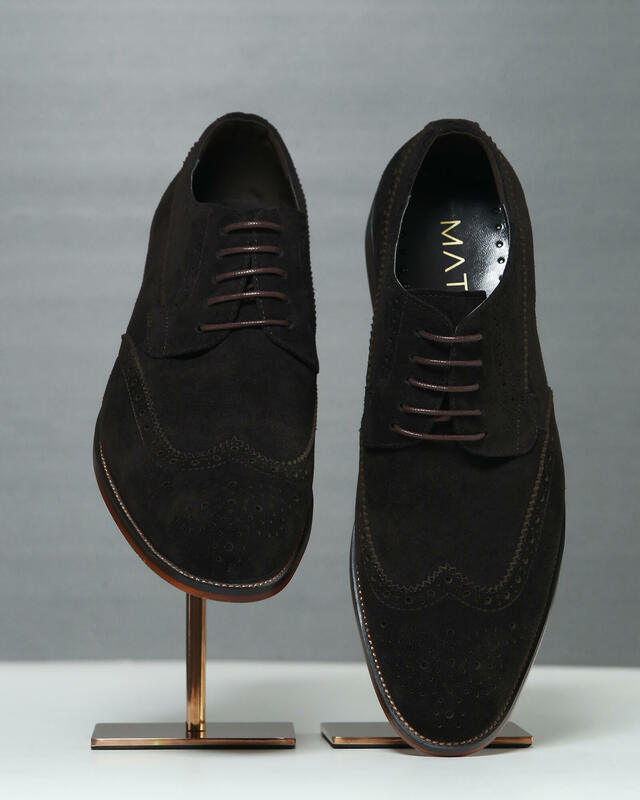 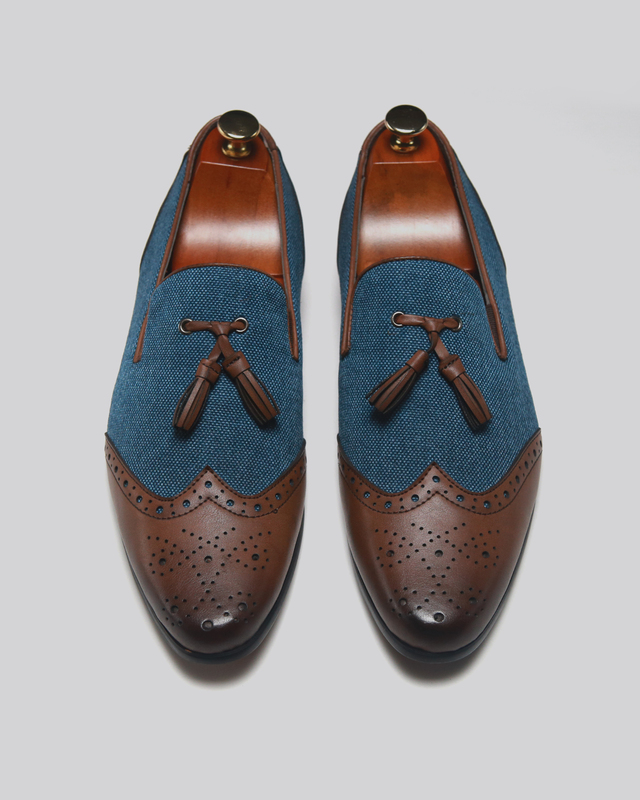 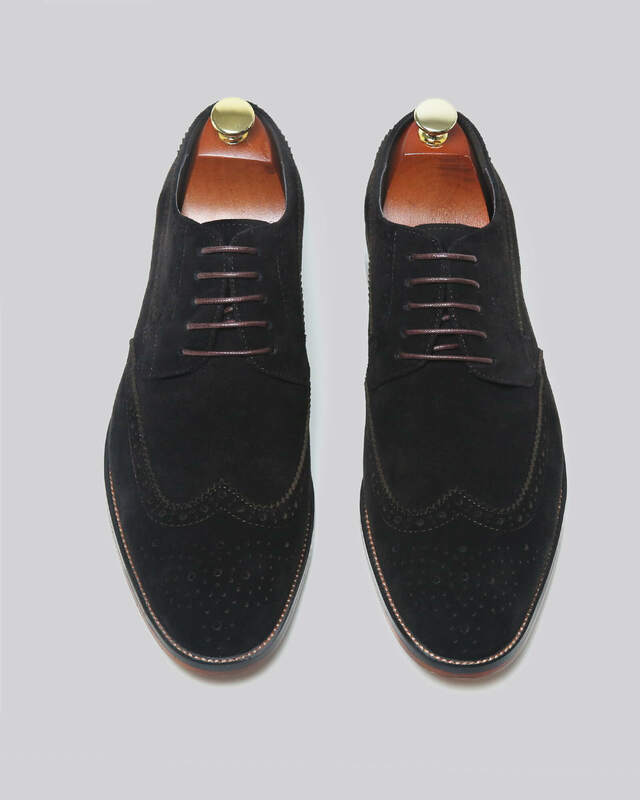 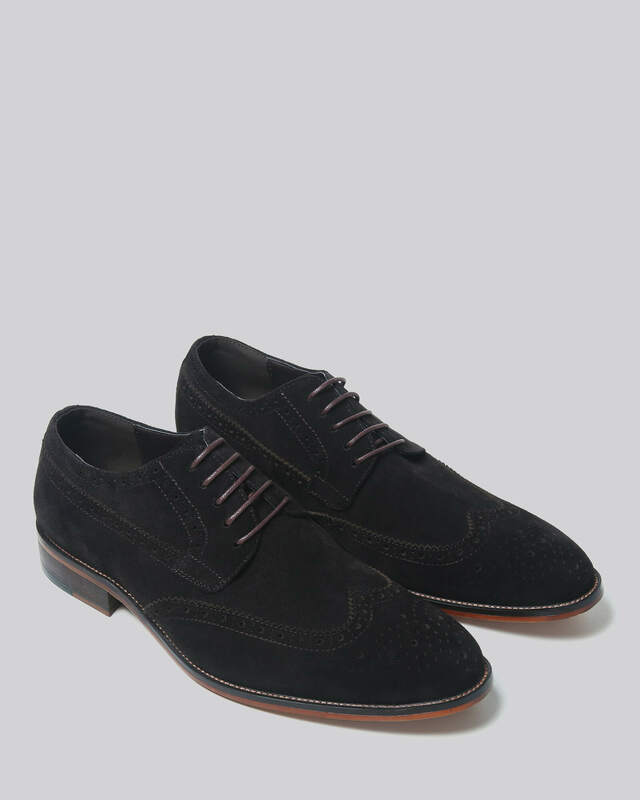 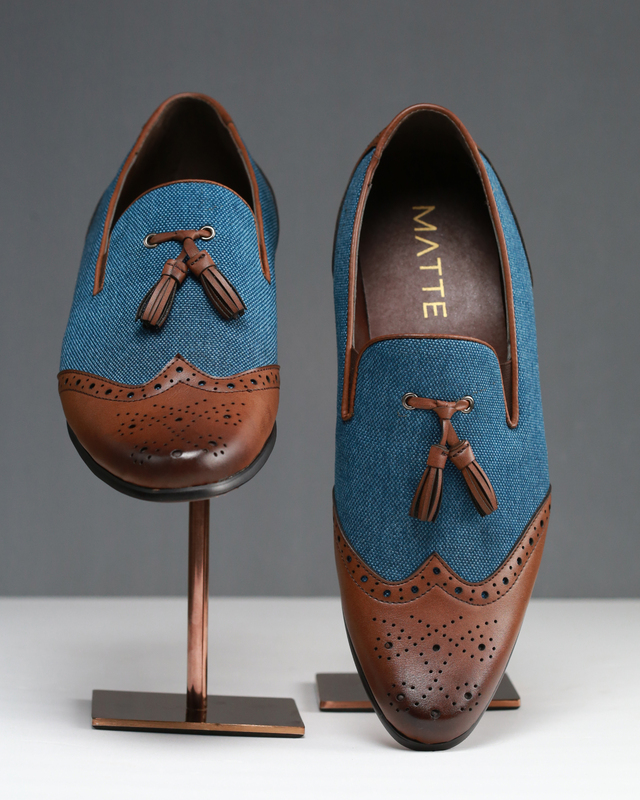 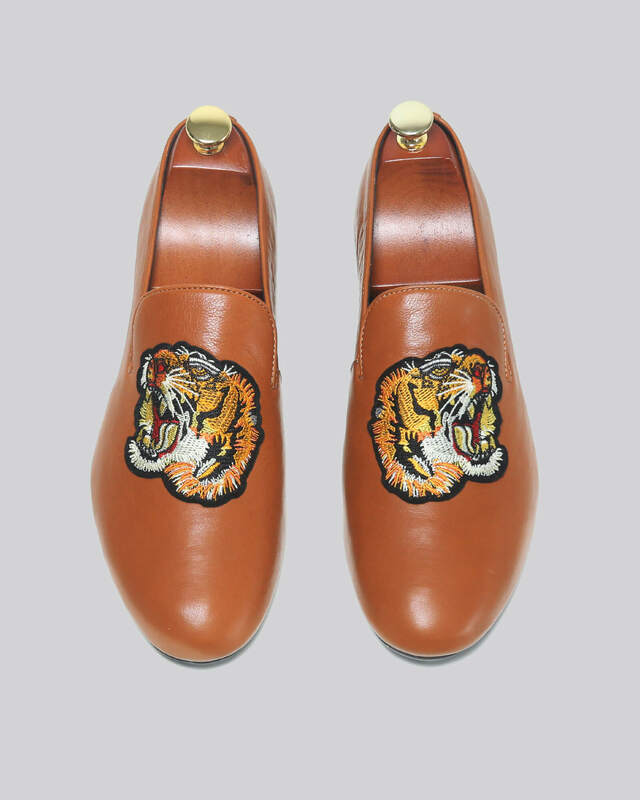 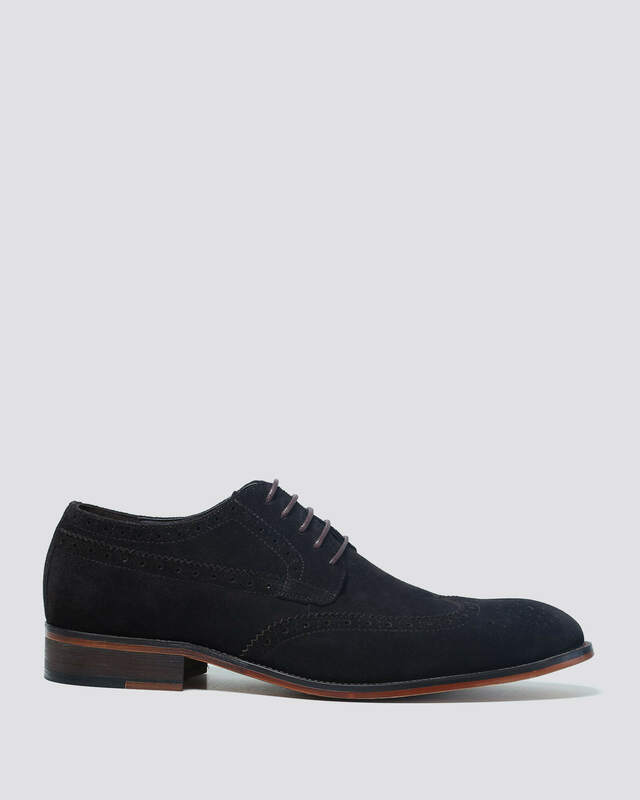 The upper is made of natural suede with brogue detailing on the forefoot. 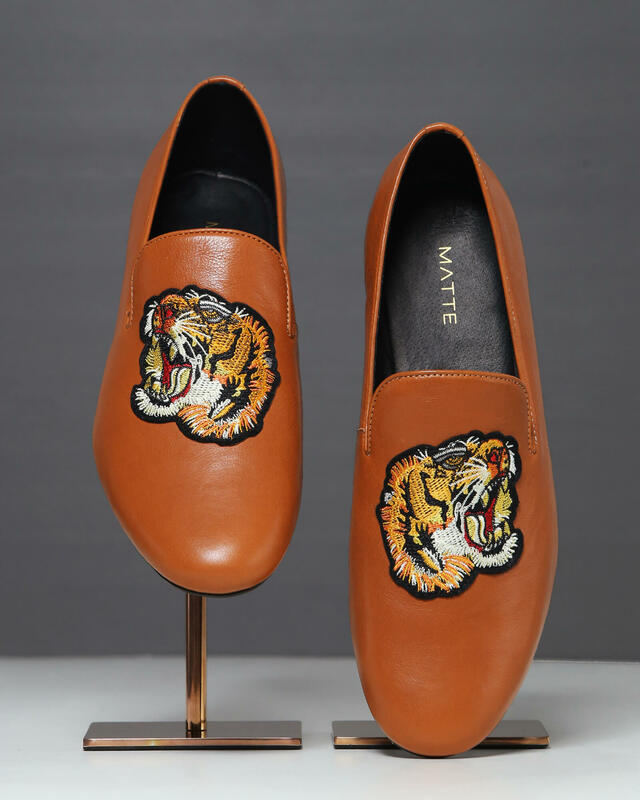 A voguish choice for dinner wear.